The Armenian Church Singapore is Singapore’s oldest Church, built in 1835. In the early 1830s, there were an increasing number of Aremnian families growing due to the growing Southeast Asia business and expansion opportunities. 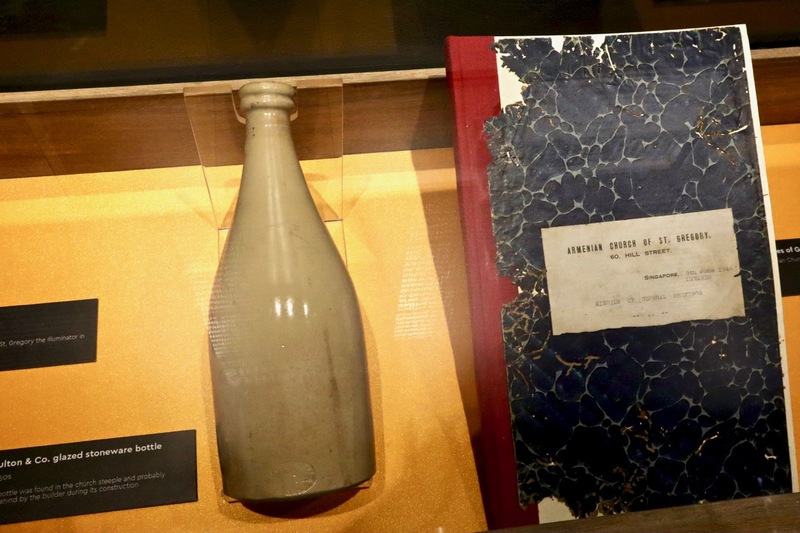 A place of worship for the Armenian community in Singapore was deemed necessary, therefore the land was acquired in 1833 from the colonial government of that time. While majority of the funds were raised by Armenians in Singapore, the funds came from Aremenians of Calcutta and Java. The Church was consecrated and dedicated to St. Gregory the Illuminator, the patron saint and the first official head of the Armenian Apostolic Church on 26th March 1836. 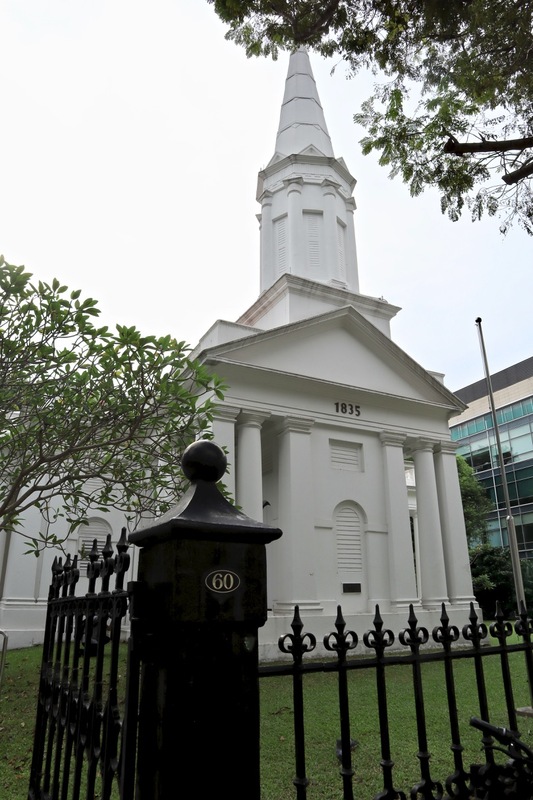 Today, the Church is one of Singapore’s National Monuments, gazetted by the National Heritage Board on 6th July 1973. Inside the compound of The Armenian Apostolic Church of St. Gregory The Illuminator Singapore, there is a house behind the Armenian Church, that most visitors can view it from the outside yet not many visitors know what this house is for. The house is a Parsonage, built in 1905, as a home for the local resident clergy. 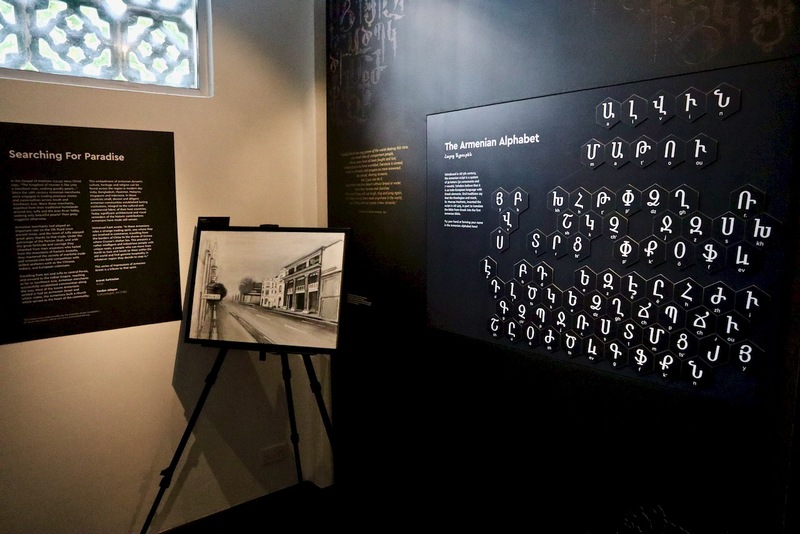 The Parsonage recently underwent a major renovation and transformation into a small (yet very rich in history, heritage, culture, arts) museum, known as the Armenian Heritage Gallery Singapore, the first Armenian Cultural & Heritage Centre in Asia. 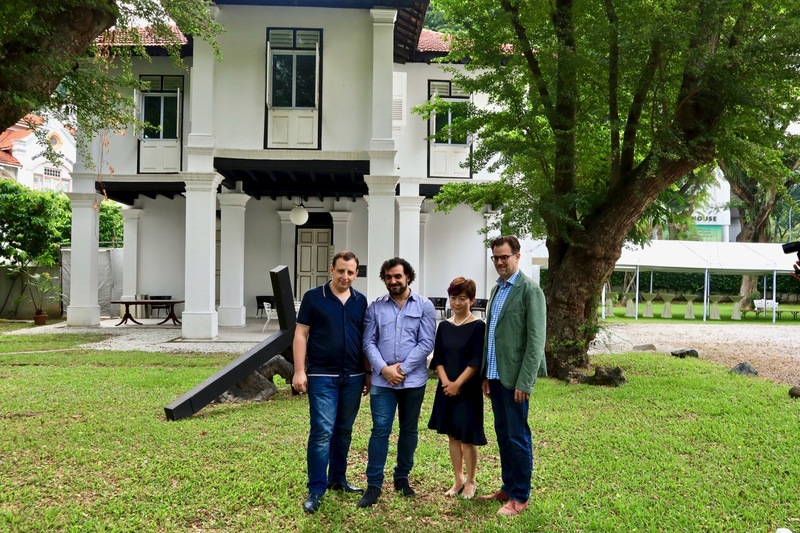 With such a rich history, the birth of the Armenian Heritage Gallery Singapore is going to add on to the Armenian Church legacy and contributions in Singapore and around the world. During a media preview visit to the Armenian Heritage Gallery, I learned so much more about Armenia, their history, heritage, culture, influences and contributions around the world. 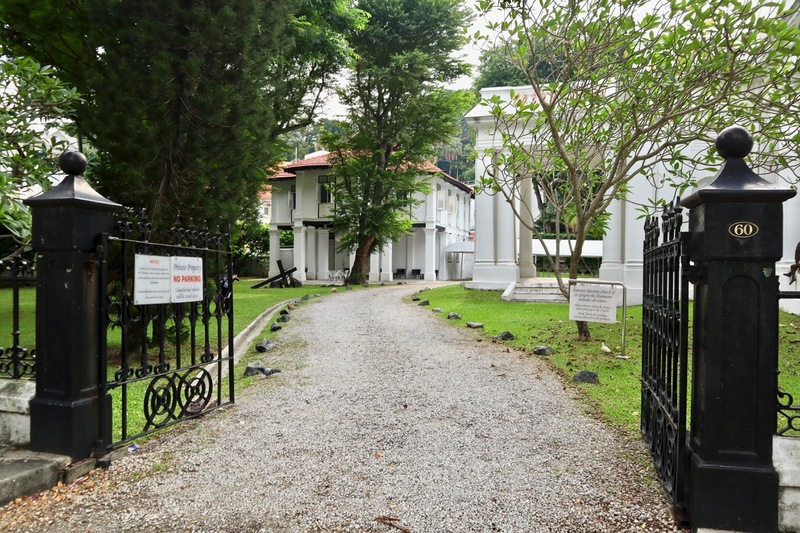 “The Armenian Heritage Gallery will complement the visitor’s experience to the Singapore Armenian Church, which was gazetted a National Monument in 1973, and will provide the visitor greater access to the Armenian Community’s rich history in Singapore and the region,” explained Mr. Pierre Hennes, Trustee of the Armenian Apostolic Church of St. Gregory the Illuminator Singapore. During the guided tour of the Armenian Heritage Gallery, I observed a number of artefacts, documents, books, photos collected from the various community archives in Singapore, Asia, Armenia and worldwide. The history of Armenia goes back a long way since the start of civilisation, at a crossroad for trade and commerce between Asia and Europe, Armenia went through adversities over centuries. Over the different historical events and time, with the movement and emigration of Armenians from their home country, there are now more Armenians living in the Diaspora than in their own country, yet they are still strong and united with their Armenian identity. 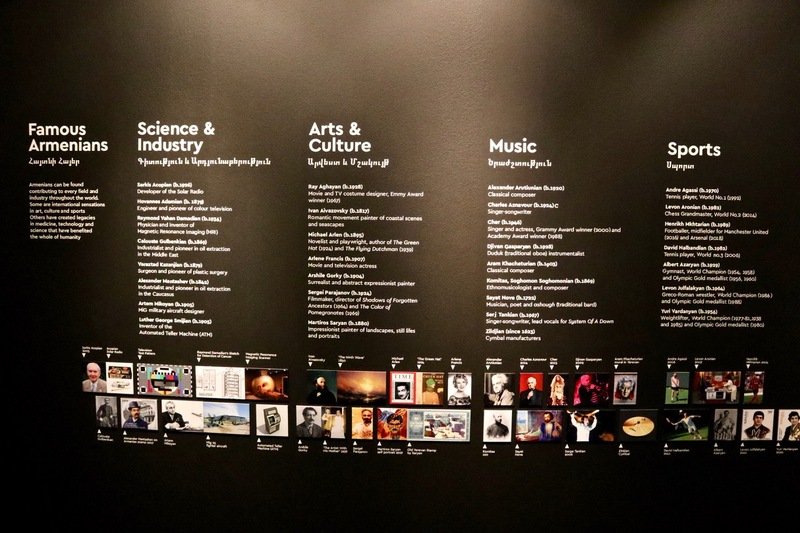 There was a wall inside the Armenian Heritage Gallery, showcasing names of famous Armenians and their inventions/contributions in their respective industry. Some of the inventions caught my attention e.g. The MiG Fighter Aircraft, ATM Machine and Colour Television. In sports, tennis player Andre Agassi and footballer Henrikh Mkhtarian, in music, Cher! For our Singapore context, the Armenian community here also played a major part in Singapore’s economy and history too! The iconic internationally famous Raffles Hotel was owned by Armenians (Sarkies Brothers), Singapore’s National Flower, Vanda Miss Joaquim, was named after Agnes Joaquim for her role in creating/breeding this hybrid orchid flower. Oh yes, do you know that The Straits Times has their roots tracing back to the Armenian community in Singapore? Visiting the Armenian Heritage Gallery Singapore, this gave me another big eye-opener to the early history of Singapore, how a small Armenian community here produced major and significant impacts and contributions to the history, heritage and growth of early Singapore from her Colonial days till today. The success of multi-racial Singapore society today is built by a number of different communities from around the world. 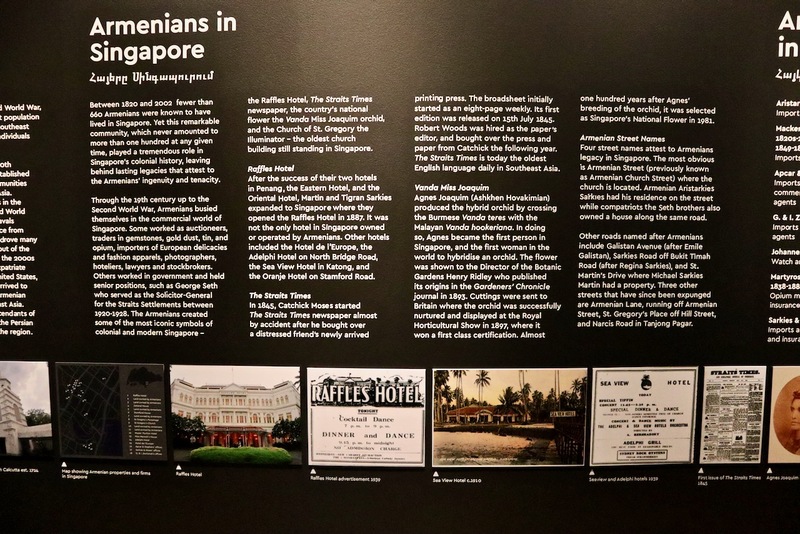 The Armenian community is one of them, along with the Armenian Heritage Gallery Singapore, this would be an ideal location and setting for Singaporeans, Armenians around the world, as well as overseas visitors to learn more in-depth about Armenian history and their contributions in Singapore. 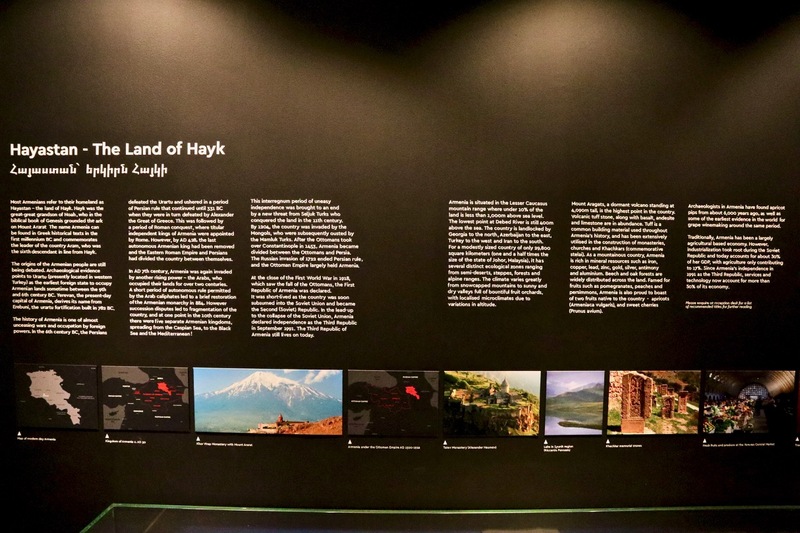 At the Armenian Heritage Gallery, spot the gorgeous landscape and sceneries photographs of Armenia! They caught my attention during my tour of the Armenian Heritage Gallery. If you are into landscape photography, the country of Armenia would definitely interest you, along with historical and cultural photography. The Armenian Heritage Gallery Singapore is not a big museum by floor size, it is definitely very rich in content, knowledge and information. I highly recommend you to plan a visit to this amazing museum, more information and details are listed below. Do take note of the opening hours due to current ongoing construction of the adjacent new Community Reception Hall expected to be completed in early 2019. You can view more photographs of the Armenian Heritage Gallery Singapore in my Flickr photo album! I would like to thank National Heritage Board and Armenian Heritage Gallery Singapore for the invitation to visit the Armenian Heritage Gallery Singapore. Size of Gallery: 100 sqm. Getting there: Nearest MRT station is City Hall which connects to the North South Line and the East West Line. Take Exit B to the Armenian Church. Nearest Bus Stops: Armenian Church (04142) and Grand Park City Hall (04149). For group visits: Email gallery@armeniansinasia.orgat least one week before the visit. For guided tour: Guided tours of the gallery are available on request.